The Cleveland Cavaliers got off to an odd start of the season, trading dominant performances with dismal losses en route to a 3-2 record throughout the first matchups of the season despite having a very friendly schedule so far. LeBron James has obviously led the team as usual since the Kyrie Irving trade, even though the Cavs are one of the most stacked and reinforced squads entering this campaign mostly because of that very same move. Cleveland has reached 3 straight NBA Finals, winning the ring a couple of seasons ago but falling 1-2 against the dominant Golden State Warriors, that are very likely to crash the West once again and reach the ultimate stage for the 4th season in a row. 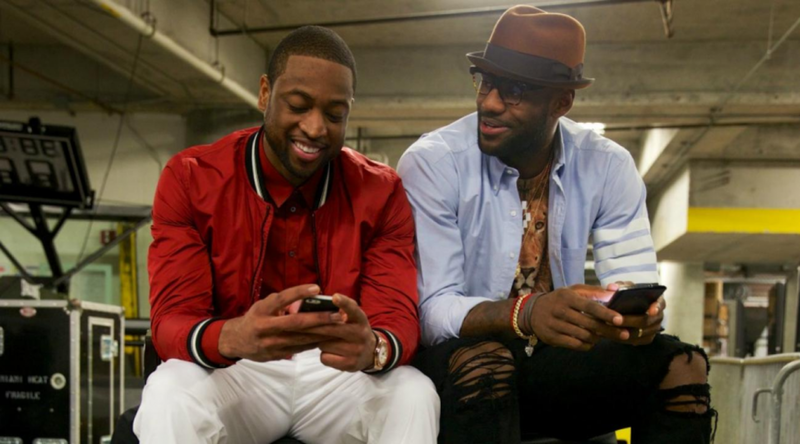 Most people were expecting Cleveland to have way more competition and a tough path in the Eastern Conference, but even though they haven’t just clicked the right wet yet, we’re going to let you know the 5 reasons why they’re going to reach the finals again this year. 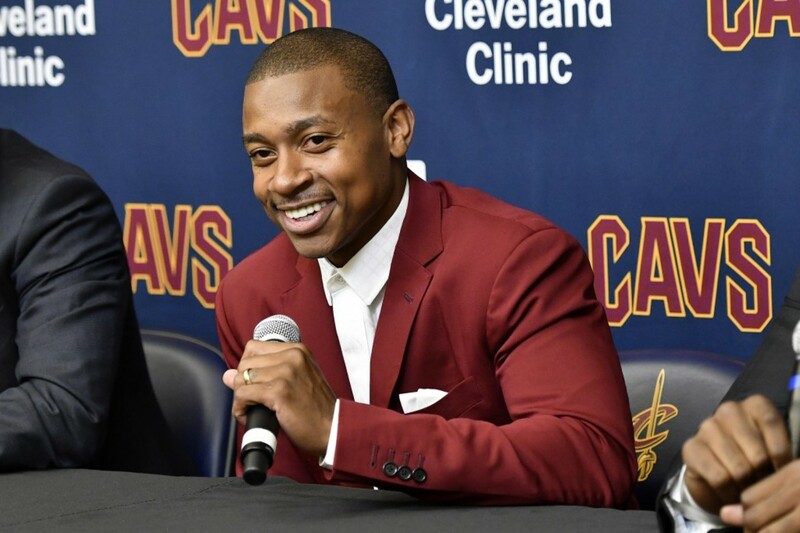 The Kyrie Irving trade seemed to be a huge loss for the Cleveland Cavaliers, but they got an outstanding scoring guard in Isaiah Thomas, although he’s been forced to watch from the sidelines due to a nagging back injury that got the best of him during the prior postseason during his last Boston stint. Cleveland is kind of shorthanded right now in the point guard position after parting ways with Kay Felder and watching Derrick Rose fall down with an injury, while Jose Calderon isn’t a reliable choice. Gladly for them, they’re going to get Thomas back when it matters the most and he’ll be a huge help down the stretch. It seemed like the Boston Celtics were finally ready to stop LeBron James dominance this season with the additions of standout rookie Jayson Tatum, the Kyrie Irving trade and one of the biggest signings of the offseason: Gordon Hayward. 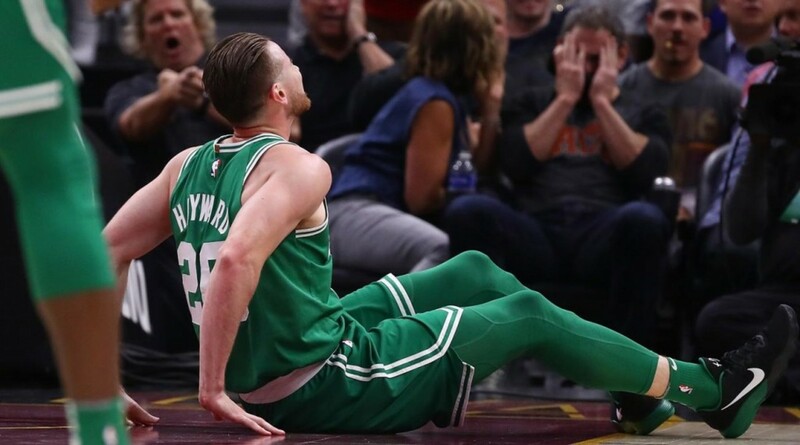 Sadly for the C’s, Gordon Hayward is very likely to miss the entire season after suffering a cringe-worthy injury just 6 minutes into his Boston Celtics debut, and the Cavs definitely dodged a huge bullet with that situation, as Brad Stevens seemed poised to finally end Bron’s NBA Finals streak. The Cleveland Cavaliers were already extremely stacked since LeBron James decided to come back home and coach Ty Lue hasn’t hesitated to put a lot of different guys out there with a very large rotation and different kinds of lineups. 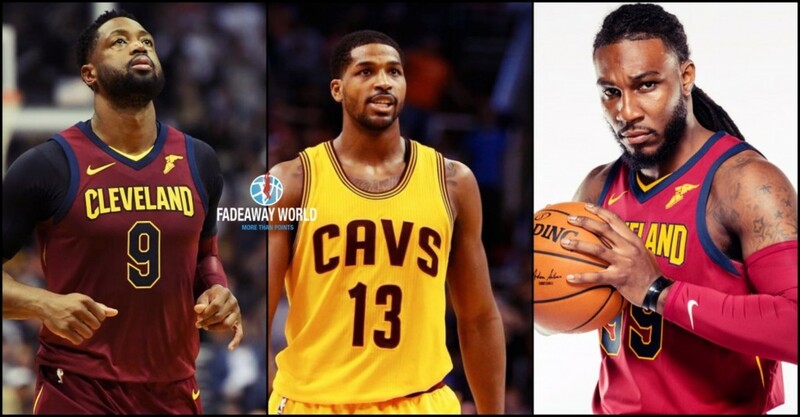 Now, they’ve added Dwyane Wade, Jae Crowder, Jeff Green, Jose Calderon, Isaiah Thomas, Tristan Thompson and Derrick Rose, so they could pretty much matchup at will against any opponent, and they’re going to have a lot of fresh legs down the stretch. Cleveland already knows what it is to thrive in the Eastern Conference and even though they’ve lost games they should’ve won against the Orlando Magic and the Brooklyn Nets, they’re still the most experienced team in the East. You know the Cavs aren’t going to fall short when it matters the most, and after all their new pieces click well together, this one’s going to be one of the most dominant and scary teams to watch for this upcoming campaign. And obviously, having the best player of our generation in their ranks definitely helps, as even during the team’s losses, LeBron has come up huge filling the stat sheet as usual and even taking the starting point guard gig while Rose and Thomas are on the shelf. 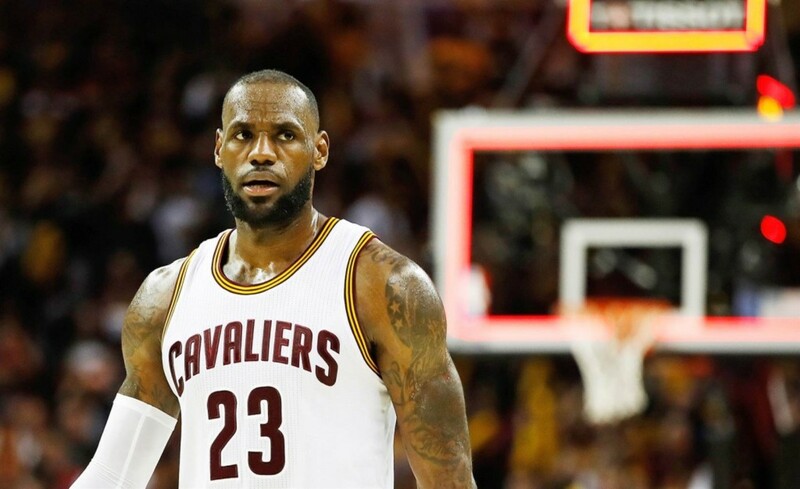 LeBron desperately wants to win his fourth NBA Championship and give the Cavs at least one more joy before leaving town at the end of the season, a rumor that keeps gaining ground as weeks go by.